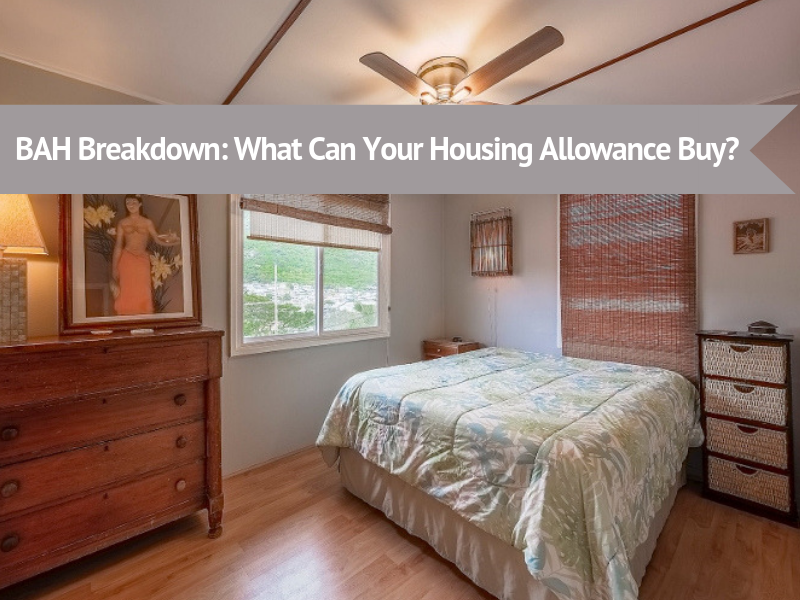 BAH Breakdown: What Can Your Housing Allowance Buy? Aloha, servicemembers! Here at Hawaii’s longest-running VA loan specialized lender, Hawaii VA Loans, one of our goals is to be your go-to, trustworthy resource for information on the VA loan home buying process. In order for us to achieve that, we think it is important to break it down for you. Not in dance moves, but in data, BAH style. We’ll leave the break dancing to you – for after you sign those closing papers. What can your BAH buy? Are you looking for a condo-size pad in town with NO maintenance fees? 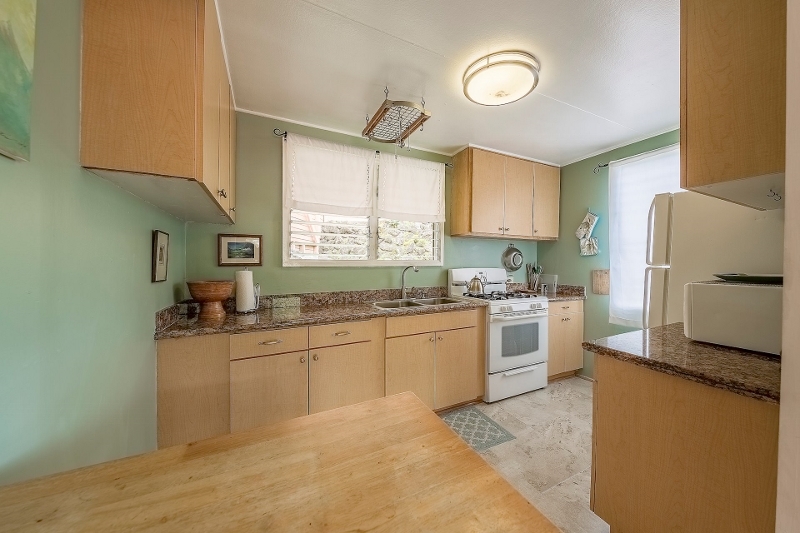 Then you may be attracted to the lifestyle offered by this Palolo neighborhood home for sale. Palolo is known for its small early to mid-century cottages – many that have been updated or renovated – nestled within the valley. It’s official listing boasts that it’s “a single family home in town for under $600K!” and we have to agree that it’s a very intriguing asking price considering the popularity of the surrounding areas. Take Kaimuki for example, less than two miles away with its great restaurants, bakeries, and coffee shops on Waialae Ave. – a foodie’s dream. Farther south, there’s the Diamond Head area with its equally ono eats and beach parks. Palolo itself offers its residents a community that has been revitalized in the last several years while still holding onto its diverse population with Buddhist temples and churches of various denominations throughout. 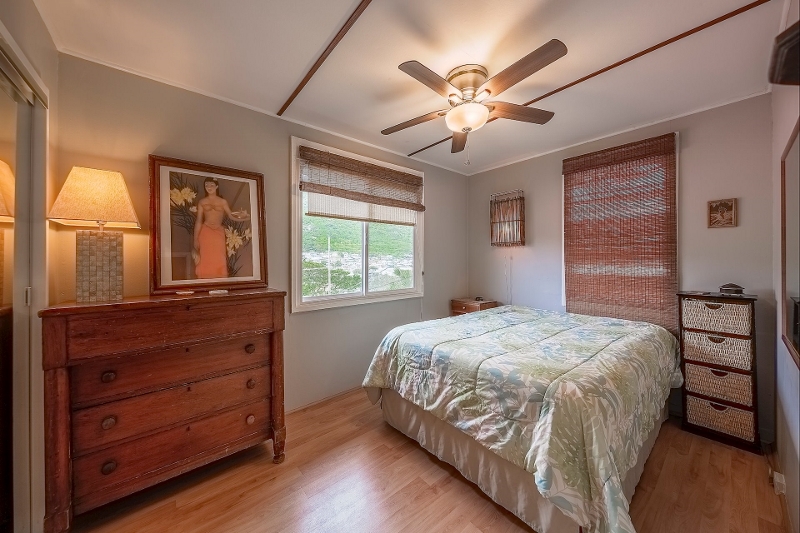 Its location will situate you close to parks, hikes, theaters and major shopping (with Kahala Mall just down the road). The University of Hawaii at Manoa, home of the Rainbow Warriors, is also nearby! 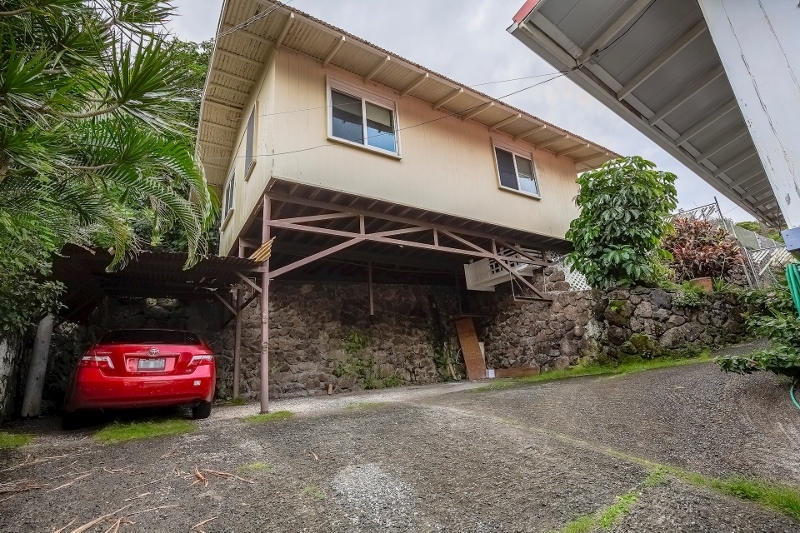 This Palolo, Hawaii home for sale is well below the Hawaii VA loan limit of $726,525. That means that if you’re pre-approved for a VA home loan for its purchase price, you won’t need to make a down payment! Its location on Oahu is nearest to Fort Shafter, Joint Base Pearl Harbor-Hickam, Tripler Army Medical Center, and U.S. Coast Guard Base Honolulu. 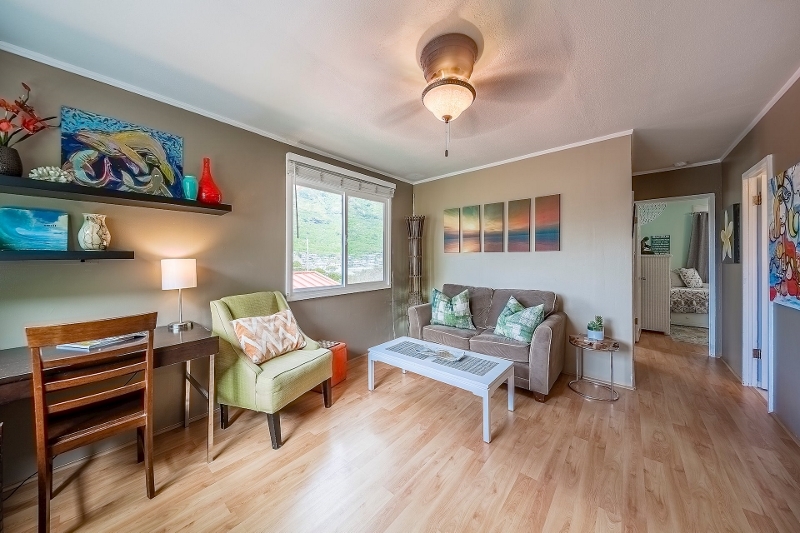 Here at Hawaii VA Loans, we think 2115 10th Avenue Unit C Honolulu HI 96816 is a unique investment for military home buyers looking for a condo alternative. The potential for a buyer to continue to update, making it an even more perfect island town cottage! Its overall location to all things city, parks, beaches, etc. What BAH Rates Cover This Monthly Payment? The 2019 BAH rates support the ability for ranks E-6 thru E-9, W-1 thru W-5, O-1E thru O-3E, and O-1 and above with dependents to afford this property’s monthly payment solely with BAH. The rank of E-5’s monthly BAH falls only $10 short of this total monthly payment. The BAH rates for E-8, E-9, W-2 thru W-5, O-2E, O-3E, and O-3 and above without dependents also meet this property’s estimated monthly payment. Note that factoring in monthly COLA (Cost of Living Allowance) into the mortgage payment may also help additional ranks. Would you like to find out if you qualify for a purchase price like the properties above? Fill out our online application or contact VA Loan Specialist Brooks Onishi at bonishi@hawaiivaloans.com or at his cell: 808-372-7092. 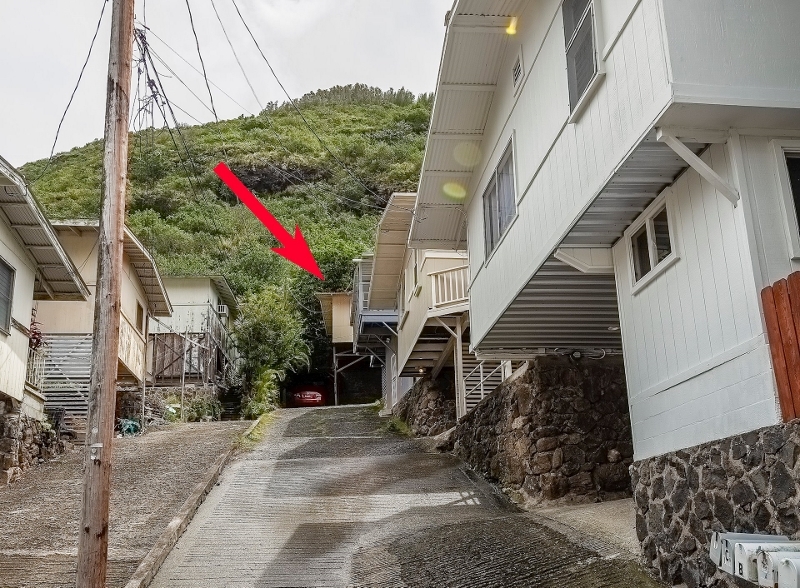 To find out more about this Palolo property, contact listing agents Tony Kawaguchi and Chelsey Pferschy at Elite Pacific Properties. Follow us for more BAH Breakdowns as we post them!